H.E. 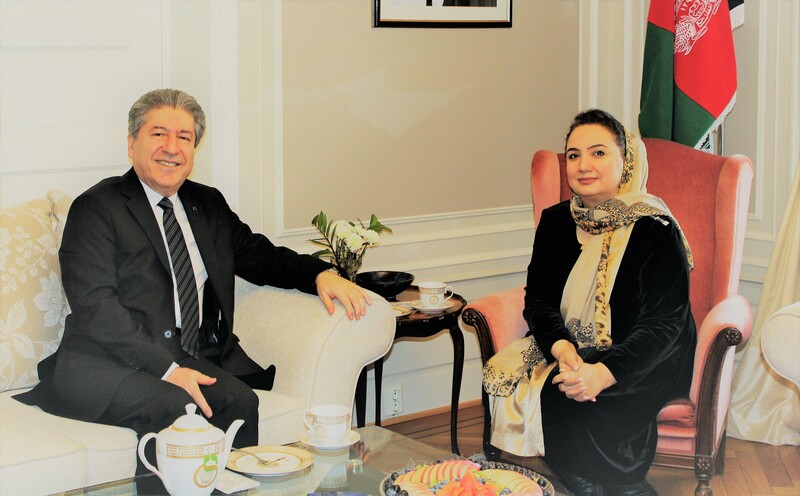 Ambassador Shukria Barakzai had the honor and pleasure to meet with H.E. Mr. Fazlı Çorman Ambassador of Turkey to Norway. 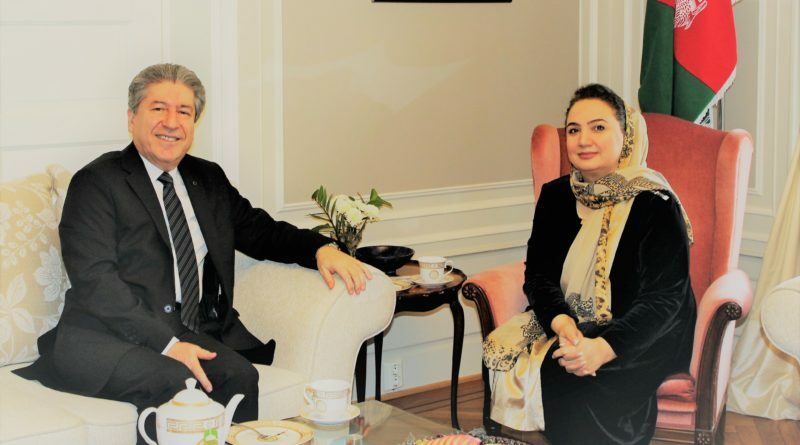 Both sides discussed common interests and bilateral relations between Turkey and Afghanistan as well as fostering the existing close cooperation between the two countries. The Ambassadors mentioned that the relationship between the two nations is firmly established on historical and cultural ties.